Welcome to another episode of empties. YAY! 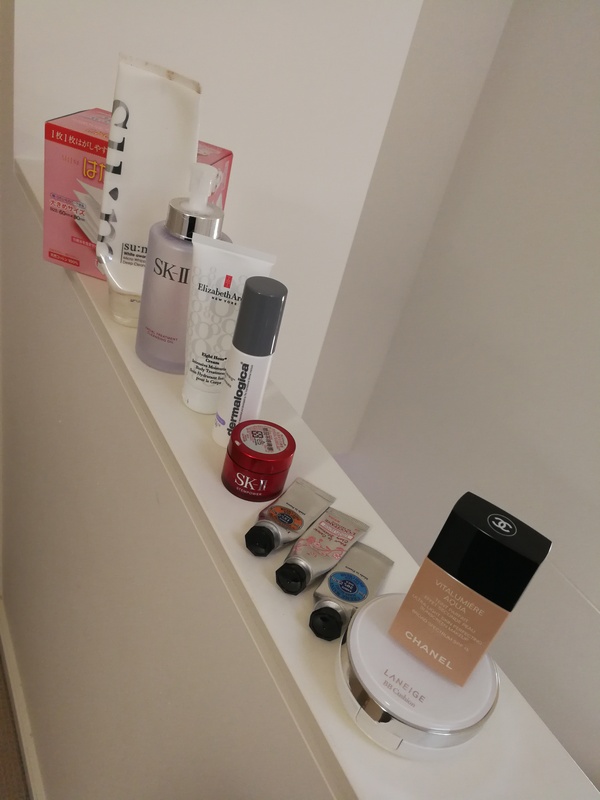 I am always excited when I write about empties as it gives me time to think if I will be buying that product again. 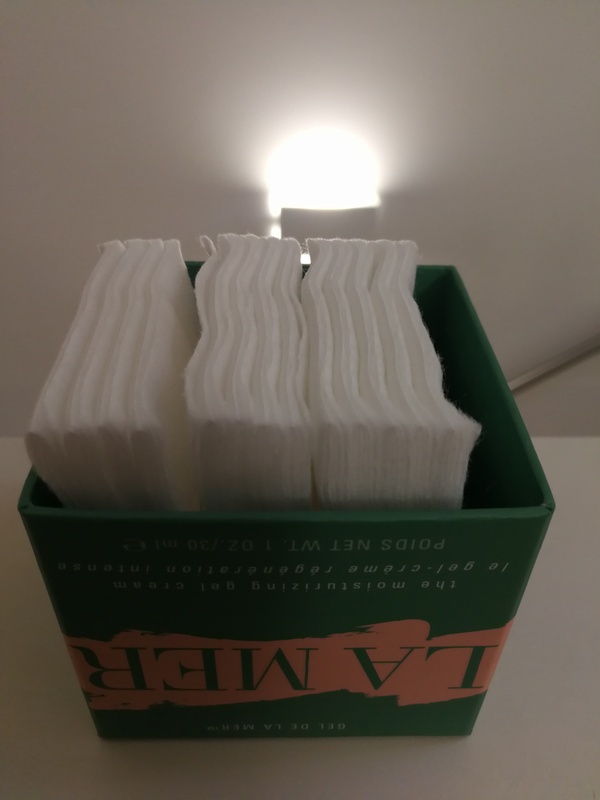 Selena’s Cotton Pad-I have been using their cotton pad for the last few year. I love it as it is thin, easy to use and I can use my toner effectively. I use them as mask from time to time by soaking the cotton pad in hydrating toner and leave it on my face. 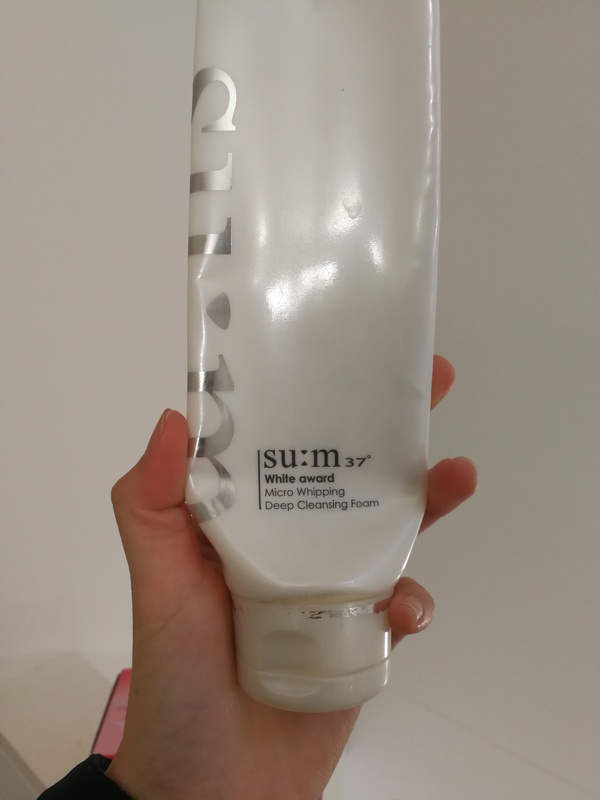 Sum 37 White award micro whipping deep cleansing foam-This cleansing foam was given to me by a dear friend. Even though it is a whitening cleansing foam, it does not strip the moisture off my face. 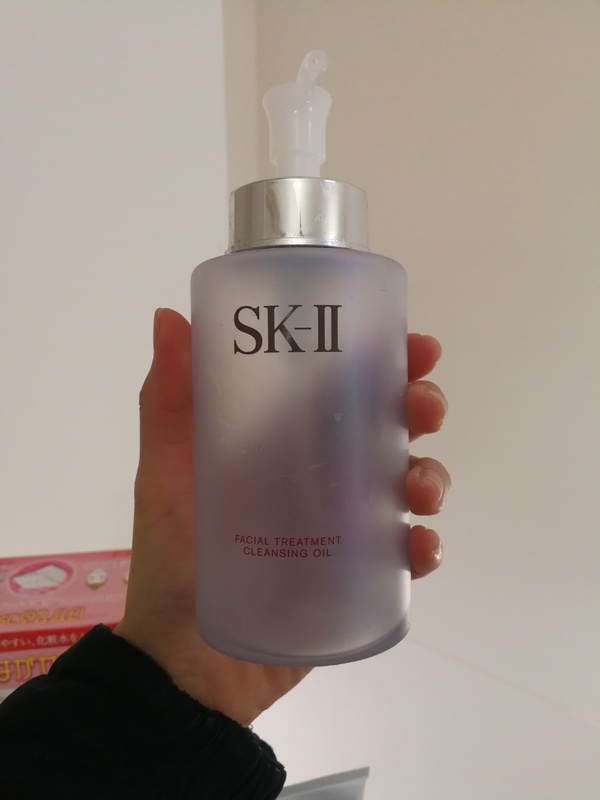 SKII Facial Treatment Cleansing Oil-I love cleansing oil to start with. This cleansing oil is easy to use, comes with a pump. It cleanse the face without vigorous rubbing. 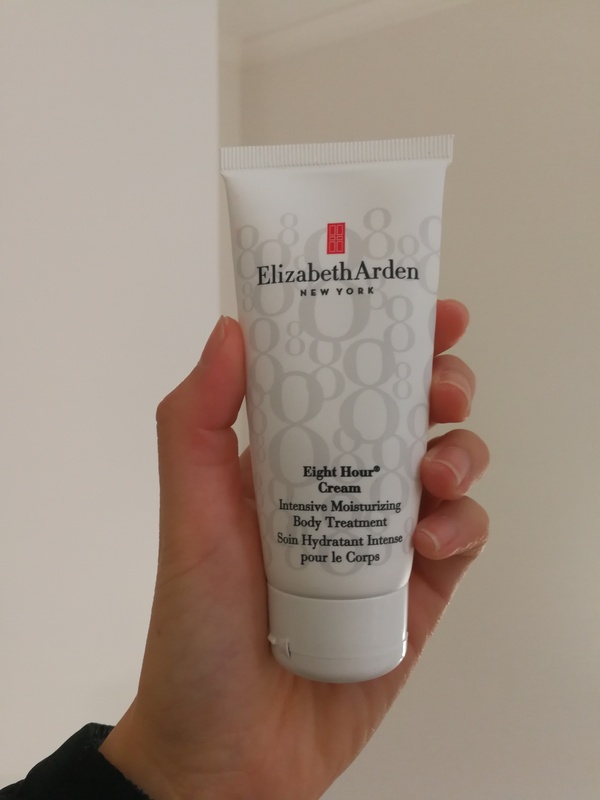 Elizabeth Arden Eight Hour Cream-It is a gift with purchase. I love it as it helps with my dry skin during the colder months. It smells good as well. I will surely repurchase it in the future. SKII Steampower cream-This is also a gift with purchase. Stem power is now discontinued. I still love it especially during the colder months. 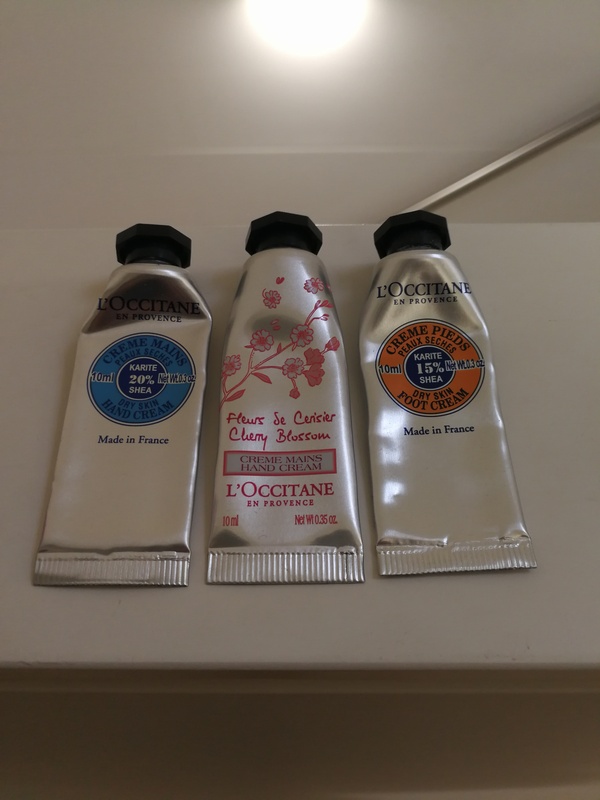 Loccitane Dry Skin hand cream-I find that this cream is the best for my dry hands from Loccitane. Loccitane Cherry Blossom Hand cream-light weight, I find that I may need something richer for my dry hands now. Smells nice. Great to use on my off days before going out. Locating dry foot cream-I use this as hand cream as my hands are actually drier. I still prefer the dry skin hand cream because I find it better for my hands. Laneige BB cushion-I think I have found my holy grail cushion foundation. This foundation can actually stay for more than 8 hours without looking oily. Easy application. Beautiful finish. I will surely purchase it in the future. Chanel Vitalumiere Aqua-My go-to foundation has been Chanel for the past years because of its scent, finishing and coverage. Hydrating, long wear, beautiful finish, nice scent. Blackmore Vitamin E cream-Another Vitamin E cream, I will surely bring this I travel everytime. I use it as face cream, hand cream and body lotion. Chloe Perfume Lotion-I brought this when I travelled to Japan. Gift with purchase. Moisturising. the beautiful scent of roses is still there in the afternoon. Easy application. Be more with less, my minimalism journey. I love the L’Occitane hand creams!!! Ooo, I don’t have it at hand now but I believe it is some kind of wild flower scented ones. The travel size version.